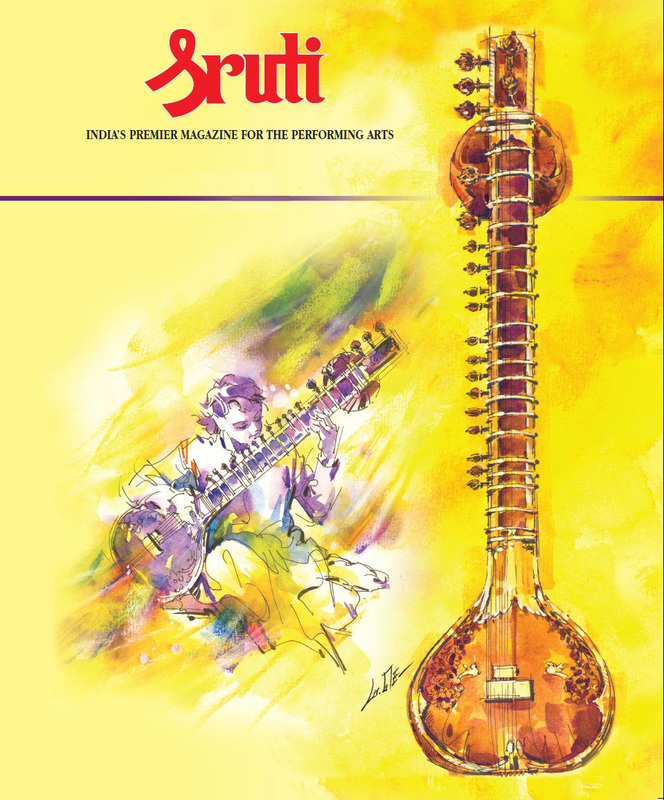 Sruti is India’s leading monthly devoted to Indian classical music and dance and theatre. The target audience of Sruti comprises several groups. These include lay music and lay dance enthusiasts, connoisseurs, musicians, dancers, teachers, scholars and students of the fine arts, institutions and organisations active in the field and officials of Government agencies concerned with the arts. For over two decades, Sruti has constantly practised what it preaches—adherence to high standards of authenticity, objectivity, sophisticated writing based on thorough research, and a healthy respect for individuals and institutions, balanced by an equally healthy irreverence towards holy cows. Sruti is not an academic journal, even though it carries scholarly and technical articles from time to time.